– A free talk – on Wednesday 7th March 2018 at 6.30pm – Baxter Suite, Tower Building at the University of Dundee. 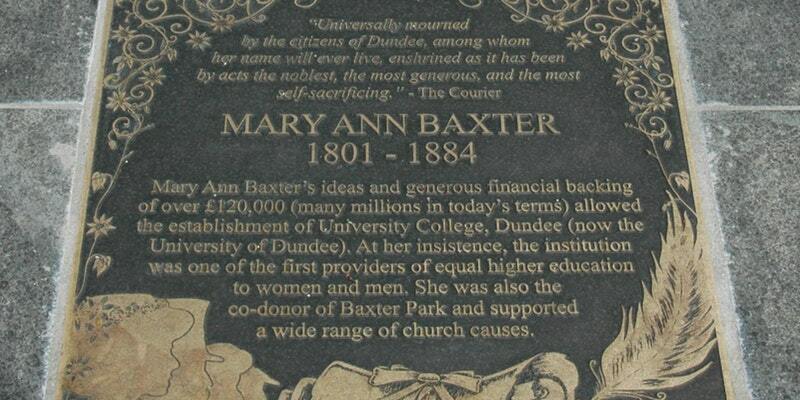 The University of Dundee and the city itself has a proud history of women who surpassed the expectations of their peers. 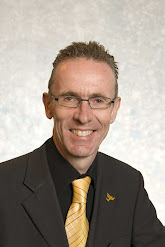 This talk is a partnership between Discovery Walk and the University of Dundee Archives. 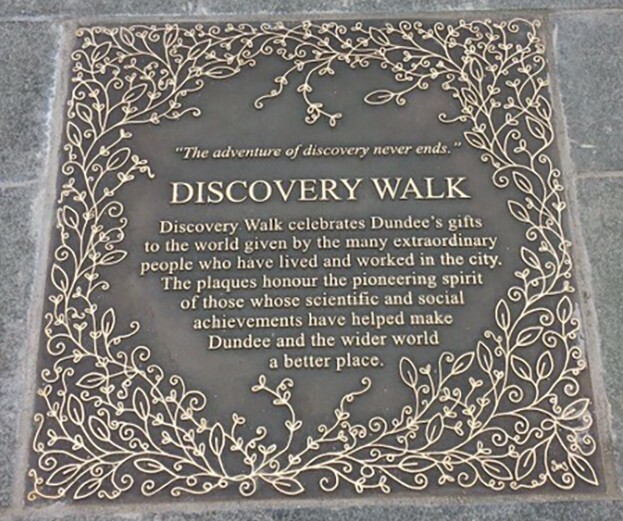 Kelly Marr, the project originator of Discovery Walk, will discuss the works and legacies of the three women who have a plaque in Slessor Gardens, Mary Lily Walker, Professor Margaret Fairlie, and Mary Ann Baxter. Caroline Brown, University Archivist, will explore the position and role of women in the University, particularly in its early days as University College, Dundee. This event is part of Dundee Women’s Festival 4th-17th March 2018. For more information on the festival follow the link here.